Traumatic Brain Injuries often result in a wrongful and tragic death. Traumatic brain injuries can result in complications such as brain bleeds that can result in the death to the injured party. When a death results from an accident caused by the negligence of another, then a wrongful death claim arises. There are two different claims that arise from a wrongful death. You need to get the peace of mind that comes from getting the answers you need to your wrongful death legal questions. 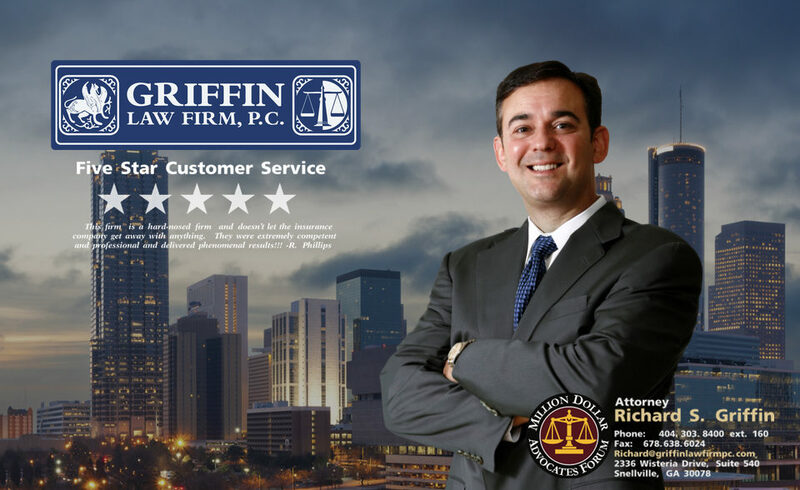 The Griffin Law Firm is here to help you.